Links below may include sponsored or affiliate links. See various posts for further information. 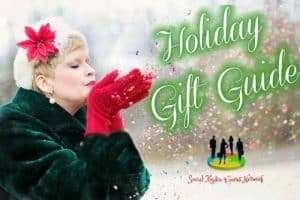 Welcome to the Holiday Gift Guide for 2017!